Why we love it: We’ve found the most amazing cruelty free, non-toxic and vegan bronzer! These stunning bronzers bring a sun-kissed warmth and glow to the complexion using mineral ingredients. Each shade gives a natural luminosity and radiance while setting to an air-brush finish. The formula is incredibly blendable and pigmented. We love applying it to the cheeks, hairline and bridge of the nose for a golden summer glow all year round! 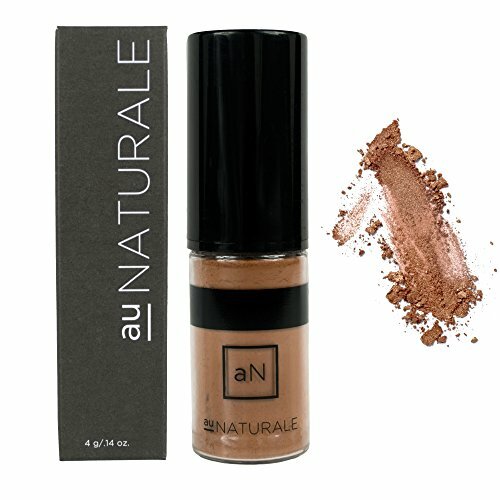 Formulated without animal bi-products, synthetic preservatives, nano particles, gluten, parabens, fillers, dyes or toxins, our Pure Powder Bronzer is 100% natural, cruelty-free, vegan and made in the USA.